The ICF Test Preparation Course is designed for all coaches, whether at the ACC, PCC, or MCC level, who are getting ready to take the ICF Coach Knowledge Assessment. Whether you are going for your ACC, PCC, or MCC, everyone must take ICF’s Coach Knowledge Assessment once to ensure that you understand ICF’s definition of coaching, core competencies, and code of ethics. For this class, students will take a 90-minute practice test before coming to class. At the end of the test, students will receive their scores, along with the correct answers. 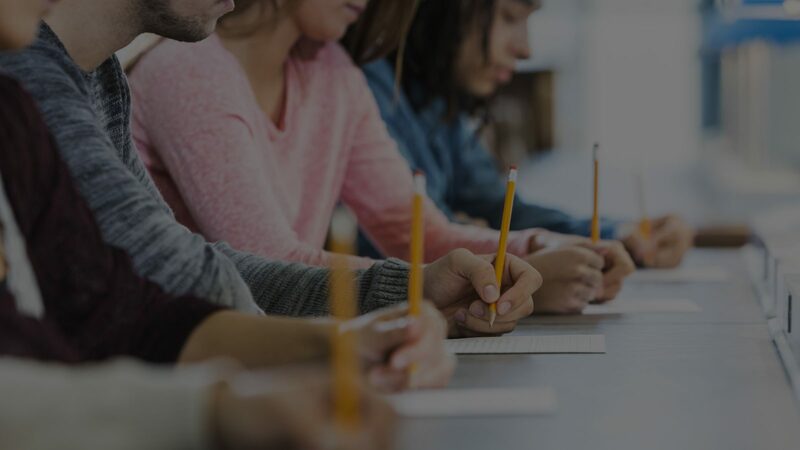 Students questions concerning the practice test will be addressed during class time. The class will also cover computer set-up for taking the ICF Coach Knowledge Assessment, a suggested list of what to review before taking ICF’s Assessment, and best testing techniques. 11:00am-12:30pm Eastern Time online using Zoom. Click here to find the time in your local time zone.